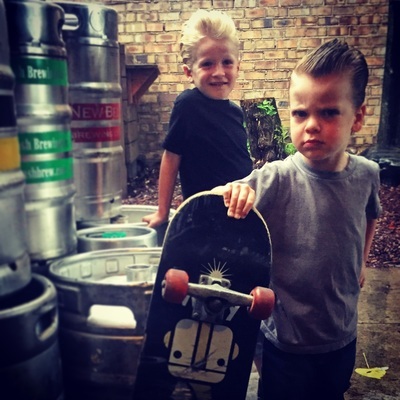 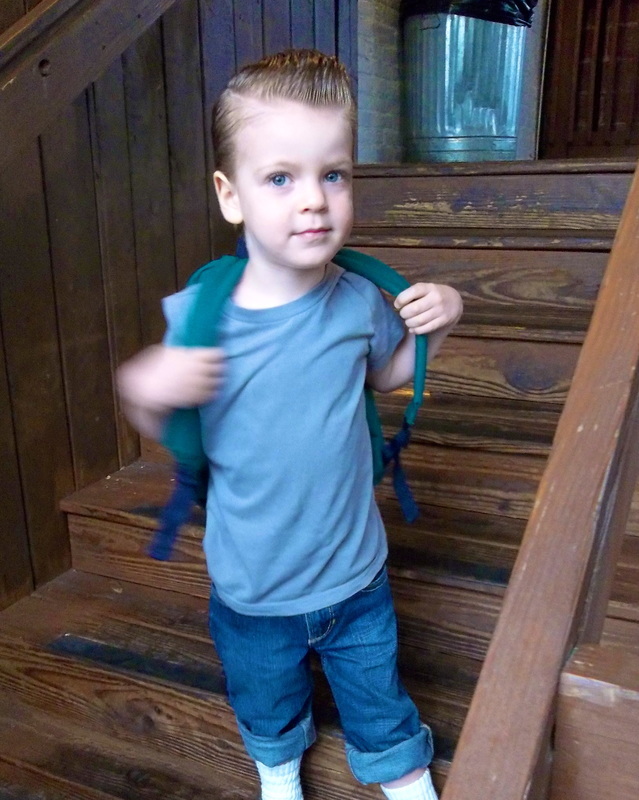 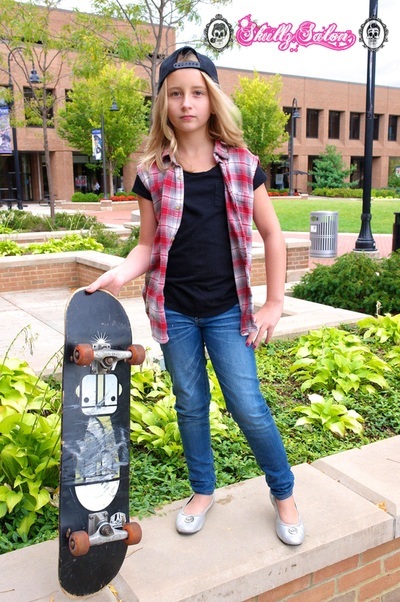 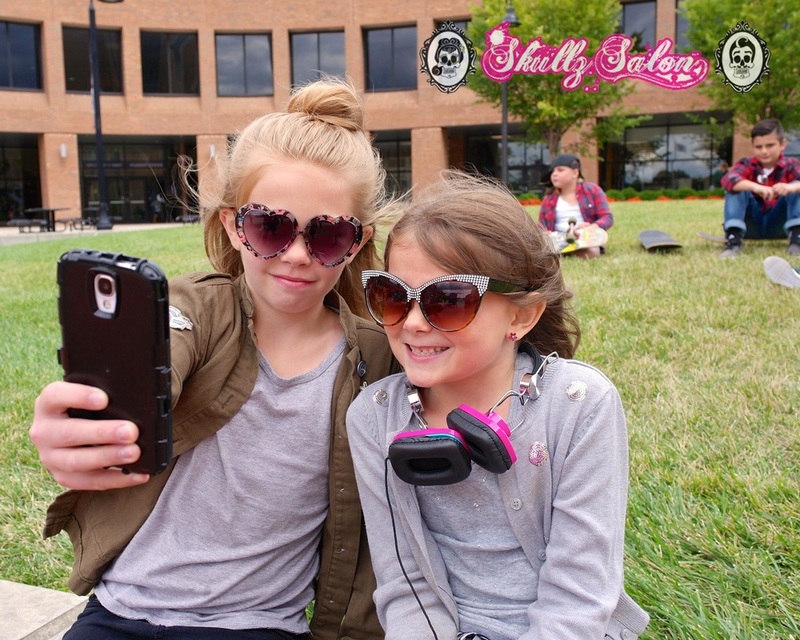 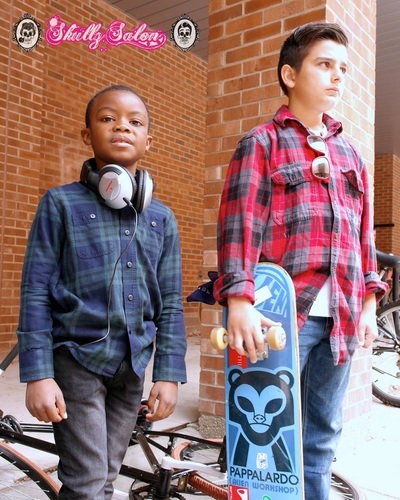 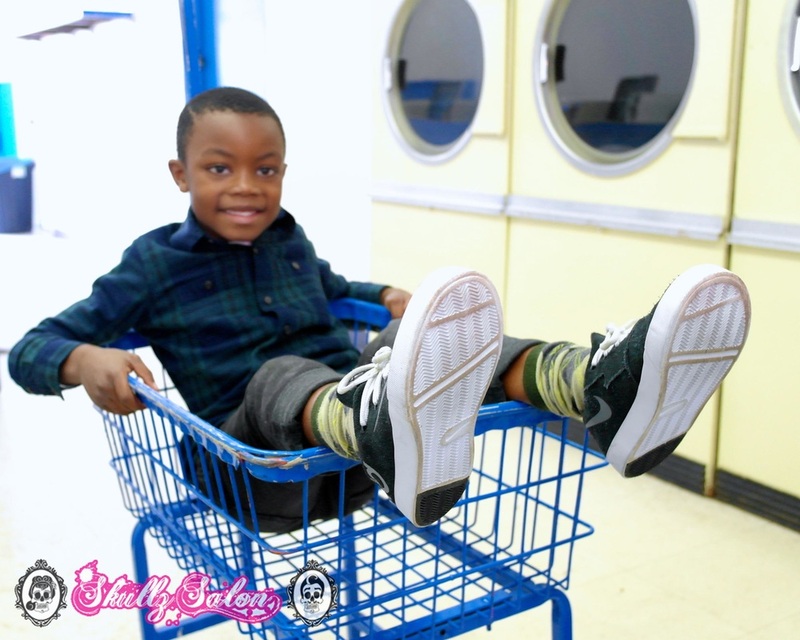 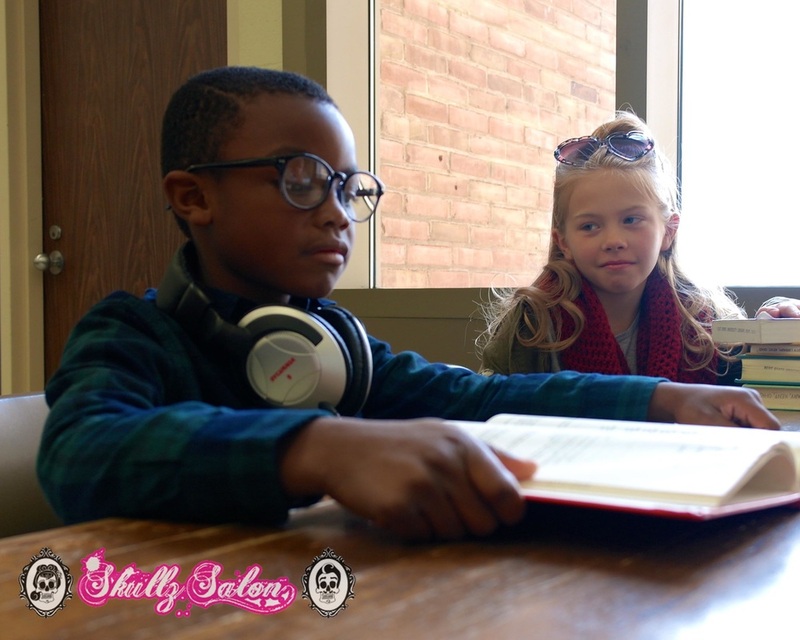 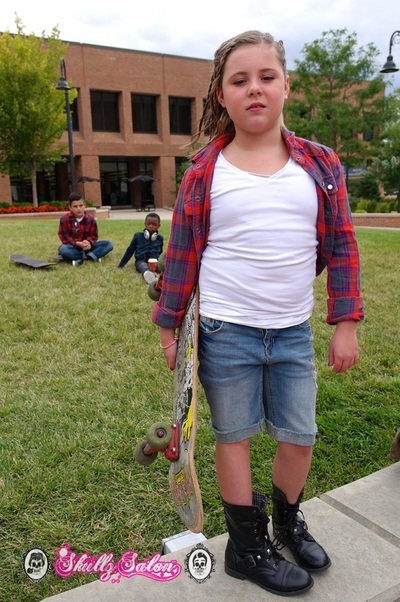 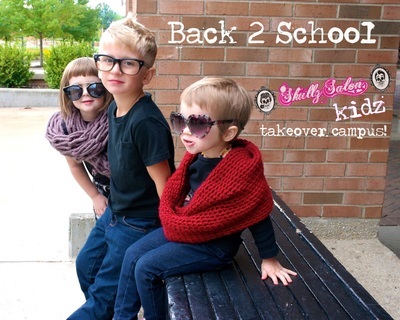 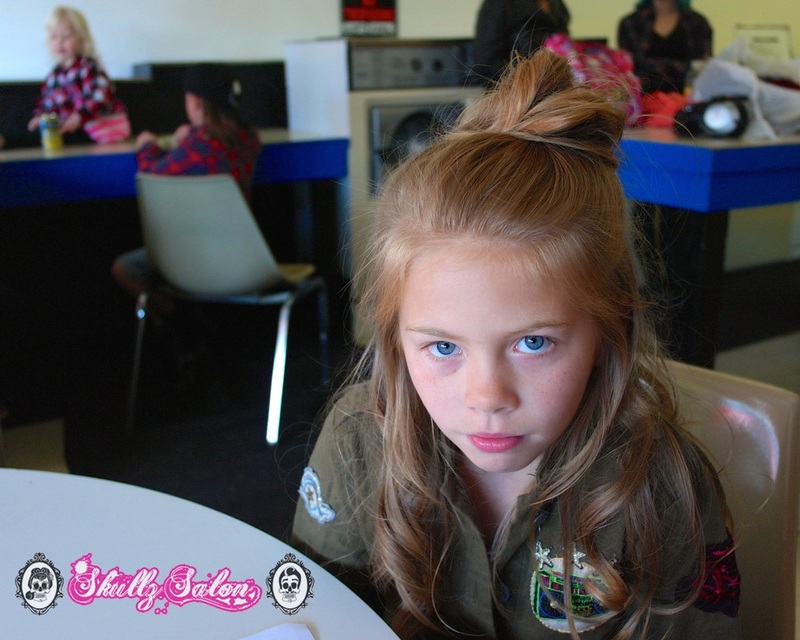 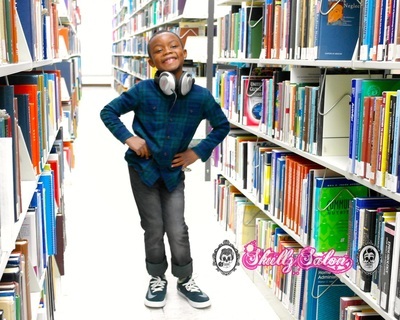 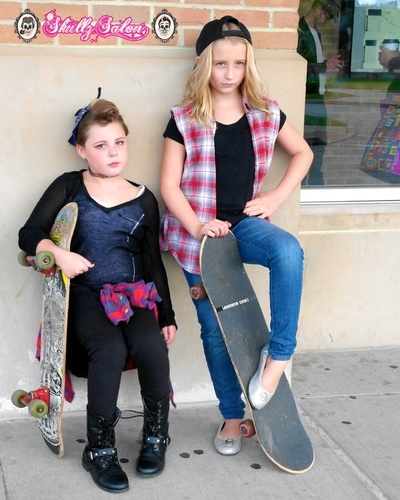 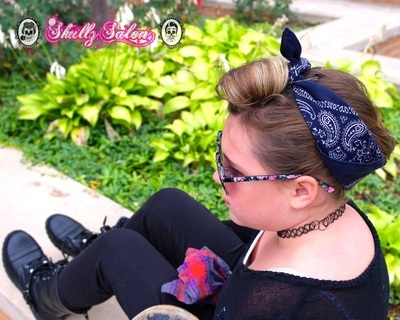 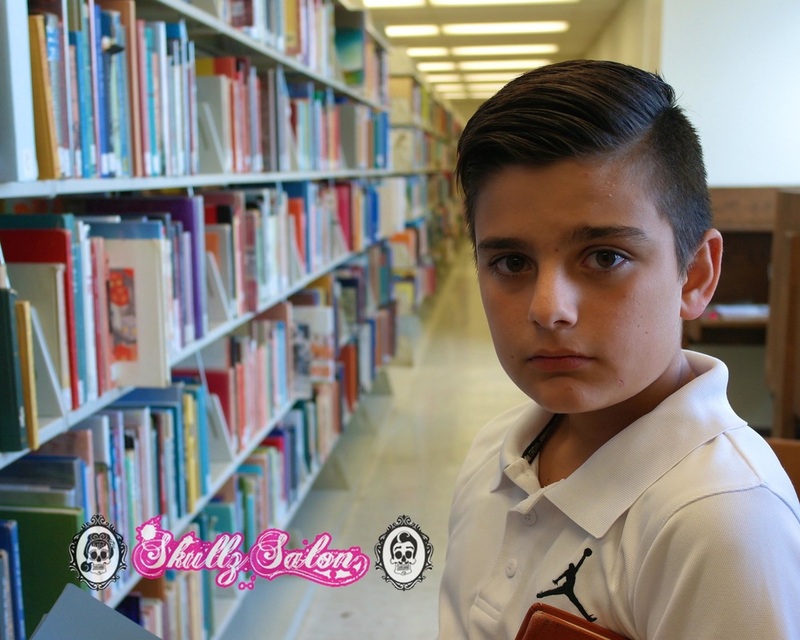 Back 2 School: Skullz Kidz Campus Takeover! 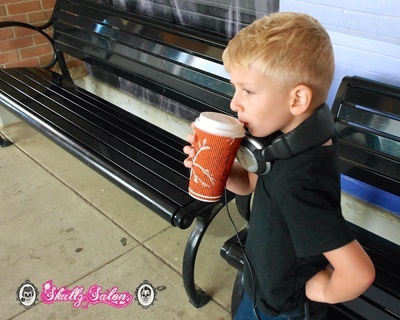 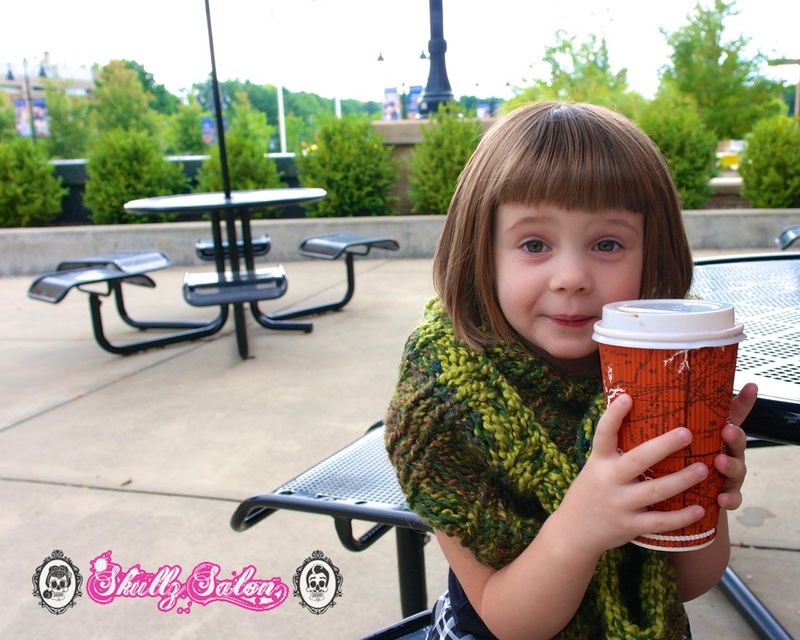 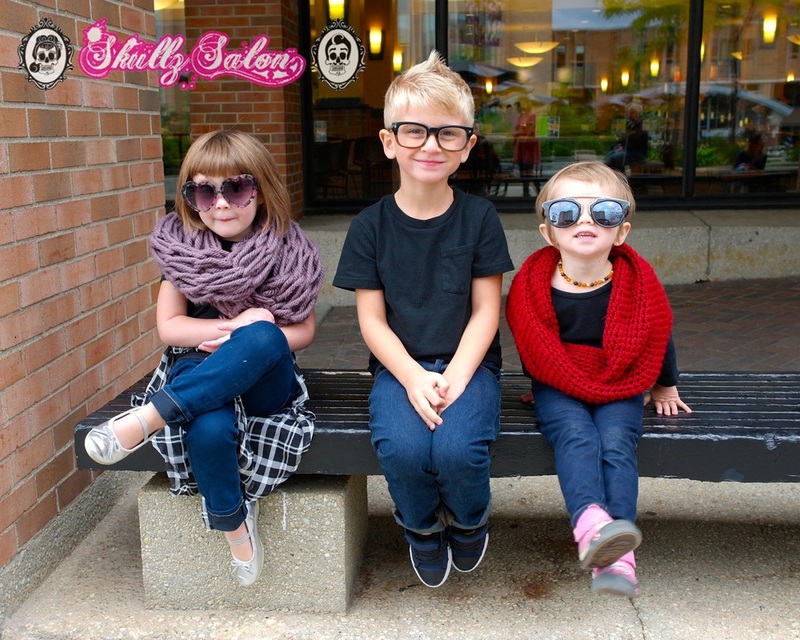 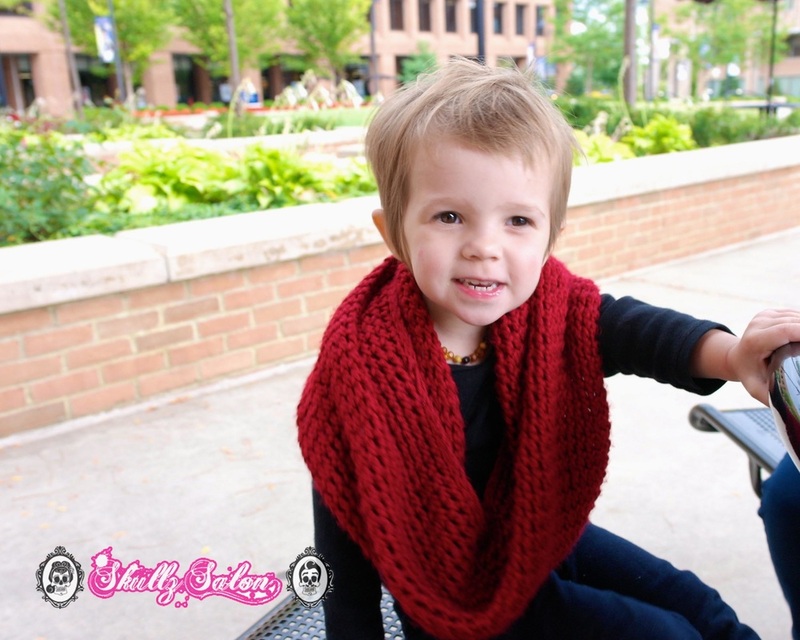 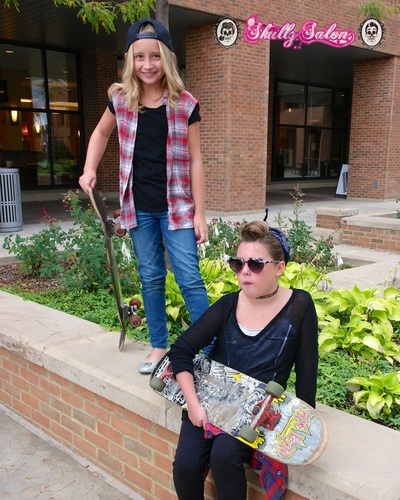 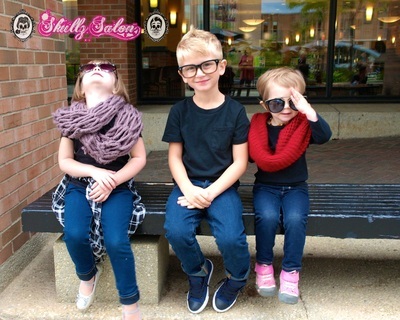 See some of our smallest clients takeover Kent State University Campus! 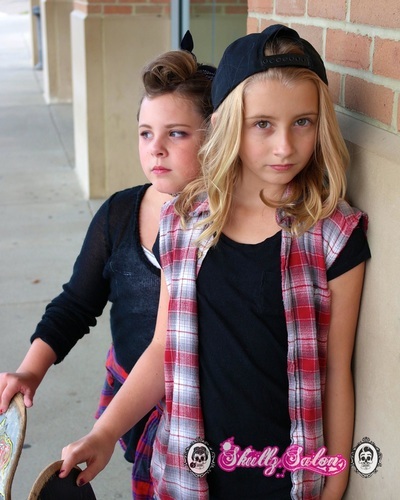 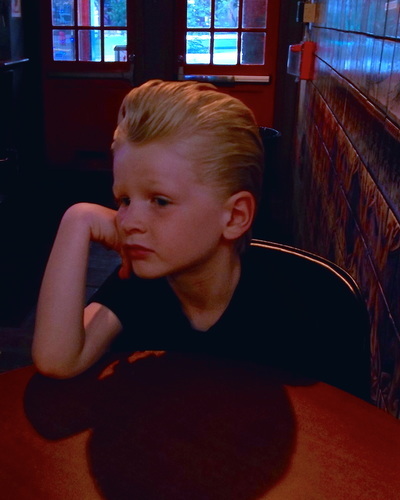 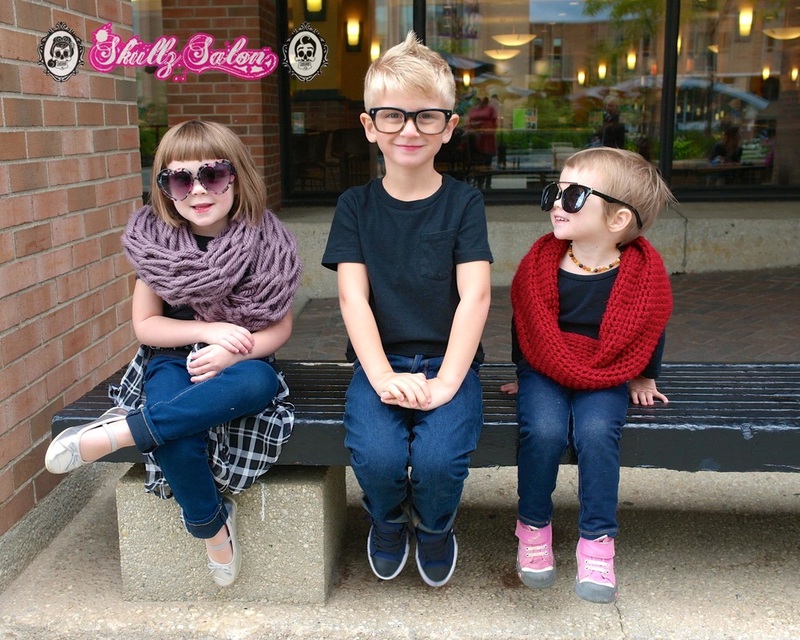 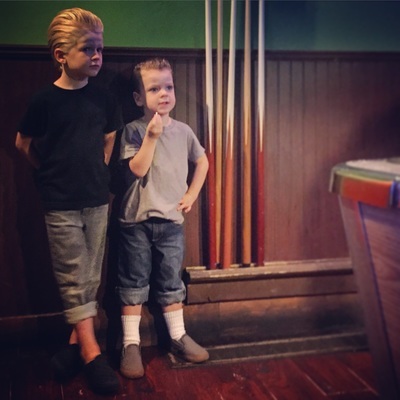 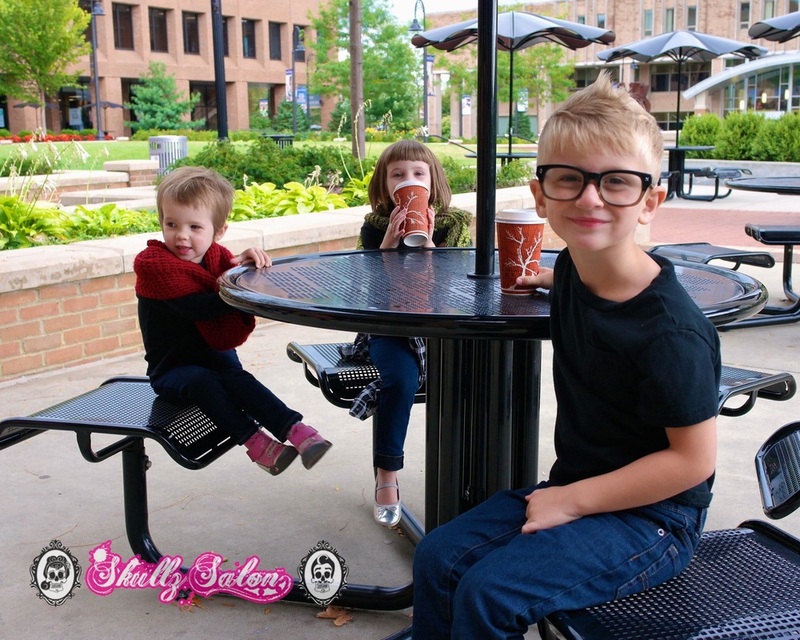 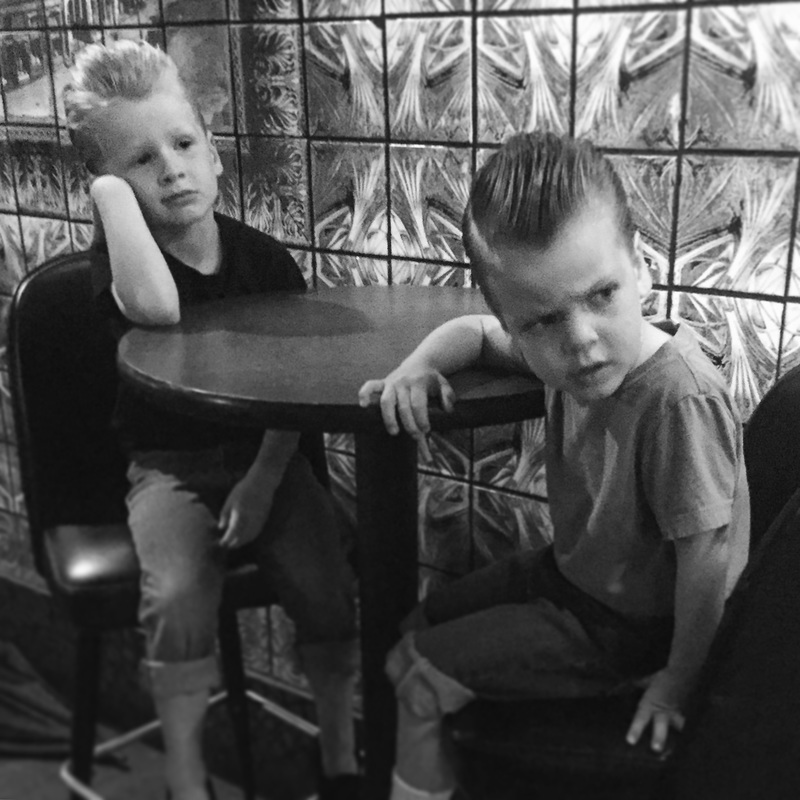 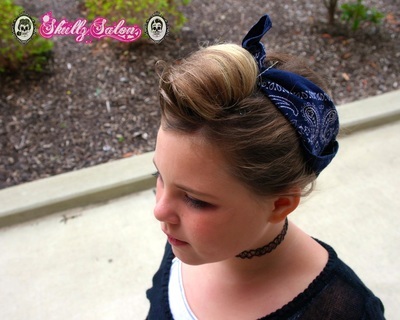 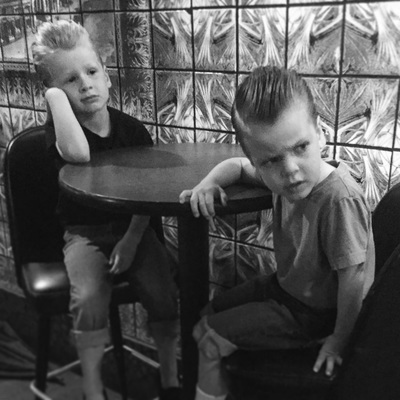 This special session shows off their awesome Skullz hairstyles by their favorite Skullz stylist!